Is Your Home Ready For The Spring Selling Season? Spring is just around the corner and so is Real Estate's busiest time of the year! Have you been thinking about listing your home recently? With peak selling season fast approaching it is important you get a head start on prepping your home for listing. Doing so will boost your chances of a faster sale and help you stand out amongst the competition. The first thing potential home-buyers are going to see is the outside of your home. Keep walkways and entrances clear and maintain landscaping where applicable. Can buyers read your house number? This is simple but very important! A legible, stylish house number makes a huge difference in locating a home easily. Mailbox looking beat-up? Replace it with a new, more appealing version. Make sure any fencing around your home looks fresh and well taken care of. Does the exterior of your home look dingy? You may need to power wash it or even paint it. How about your roof? It may be time to repair/replace it. Gutters looking gross? Give them a good cleaning/ replacing as necessary. Sometimes something as simple as a fresh coat of paint on the front door and shutters can make a world of difference. Outdoor lighting has an effect too, especially during evening showings. Replace floodlights with softer accent lights to set a more welcoming mood. First impressions are everything, especially to a home-buyer! So you've wowed potential home-buyers with your home's exterior - but what's on the inside counts too! You want buyers to be able to imagine themselves living in the space. First things first, your home should be super clean and smell fresh. If you have carpeting make sure to schedule a cleaning before listing day. Wipe down windows, baseboards, ceiling fans, and any nooks and crannies you typically don't get to in a regular cleaning. Give your walls a fresh coat of neutral paint color and remove personal items (i.e. family photos). You want to set the stage so the buyer can imagine their own belongings in your space. De-cluttering and organizing is essential as well. You want your home to be accessible and appear as spacious as possible. Remove extra furniture, knick-knacks, children's toys, shoes, etc. that may be obstructing space. Clean off kitchen counters and bathroom vanities. Have a small space? Add a mirror to a smaller room to make it appear bigger. It allows the buyer to see themselves in your home, which may entice them even further! Let the sunshine into your home by opening up all the curtains and blinds. A bright home shows much better and allows buyers to really take in your home's features. Add a fresh smelling bouquet of flowers to your entry way to add a nice touch. All the little things add up to paint a bigger picture, and you want buyers to picture your place as their future home. This Sunday, February 25, 2018 from 1:00-3:00 PM, Geri Reilly Real Estate is hosting an Open House! Join us at 392 Forest Road in St. George. Stop by to say "hi" and take a look around! 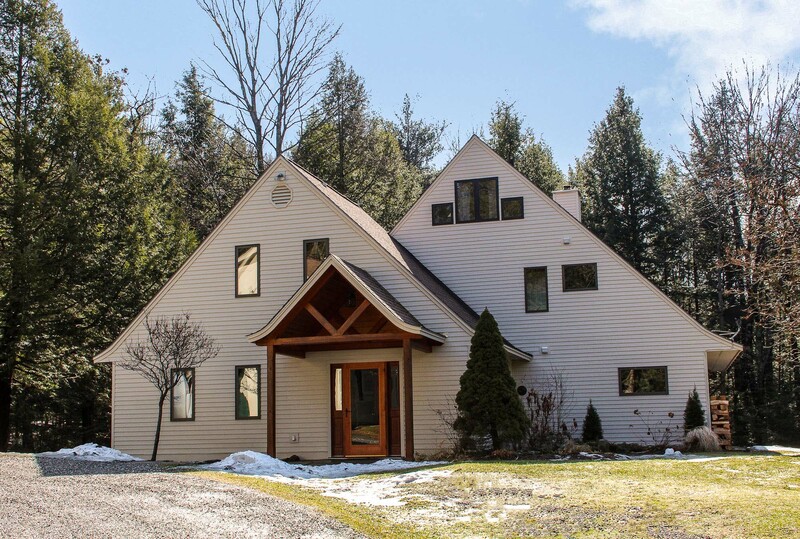 Beautiful country home nestled on 1.84 acres with babbling brook and seasonal waterfall surrounded by nature, tranquility and privacy, both the house and garage melt into the picturesque surroundings. Open floor plan with upgraded kitchen including quartz counter tops and maple cabinets, mudroom with lots of built-ins and laundry, family room with loft area, dining with wood stove and beautiful wood floors, don't miss the 4 season sunroom with lots of glass overlooking the outdoors. Lots of natural woodwork and windows. Easy floor plan with lots of room and storage. Insulated 2 car garage/barn with wood stove and finished rec room/studio 35'x17'. Stone walkways, treehouse, and hot tub all for you! Hike, ski, or bike right out your door! Conveniently located for easy access to South Burlington, Williston, or Hinesburg. Have you ever wondered why money goes into escrow during the sale of a home? Have you ever wondered what escrow even means? Escrow is a way of making sure that money changes hands only when all the conditions of a sale have been met. An impartial third party holds onto the money during this process. 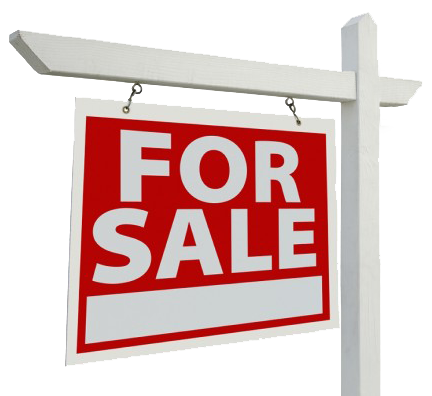 Parties of the sale communicate instructions to the escrow officer who then makes sure all conditions are adhered to. This assures a safe and seamless transaction. Take a look at the infographic below to learn more about the important process of escrow!